This small-town eatery features Thai and German fare. Yes, you read that correctly. 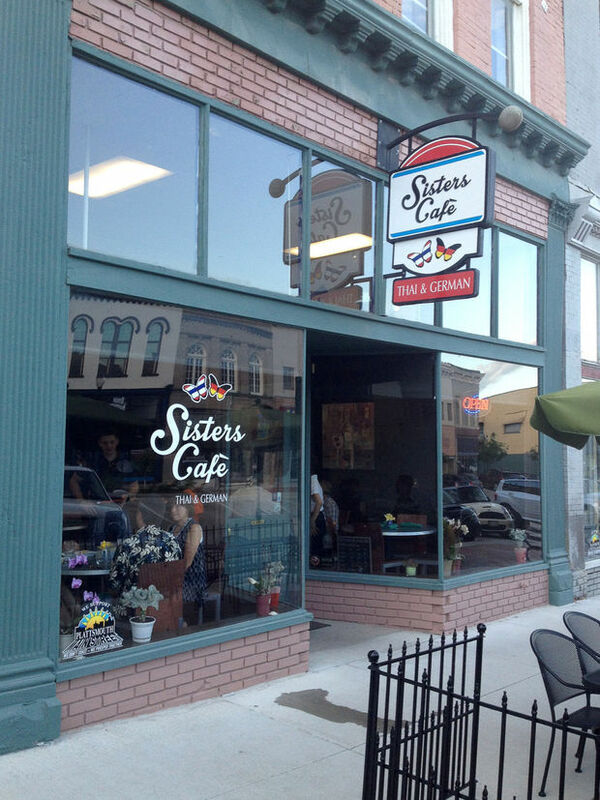 Sisters’ Cafe has been a unique success with an odd combination of cuisines since it’s founding in 2014. Our goal is to provide outstanding service as well as authentic Thai and German offerings. Our team has over 35 years of service experience and is passionate about exceeding your expectations with every bite. From our fresh ingredients, to our devotion to quality, we strive to make your visit better than any time before.